Last night, Bloomberg reported that Microsoft has acquired GitHub. The deal is still unconfirmed by both parties (I asked, they said “no comment“), but it’s believed Microsoft will announce it later today. Suffice to say, not everyone is happy about it. A quick search on Twitter finds countless people proclaiming that Github is dead, and promising to move to rival services — like GitLab and Atlassian’s BitBucket. 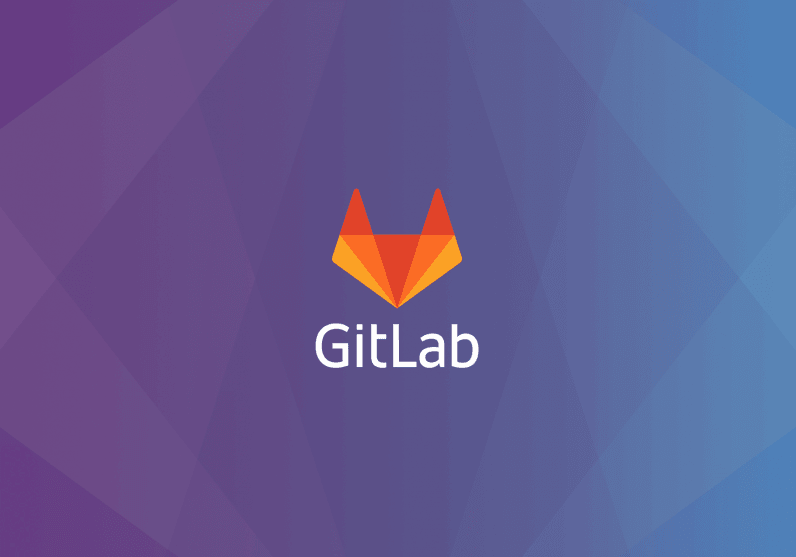 GitLab is a bit like what would happen if you injected anabolic steroids into GitHub. It offers the usual repository hosting and issue tracking features, but has other enticing extras, like built-in continuous integration and delivery. The San Francisco-based firm was founded in 2011 by Dmitriy Zaporozhets and Sytse Sijbrandij, and has raised $45.5 million over five different funding rounds. GitLab hasn’t hesitated to take advantage of the GitHub acquisition news. The firm already has an import tool baked-in, allowing developers to easily port their repositories to the service. It’s also pushing the #movingtogitlab hashtag, and is offering new users a 75 percent discount on Gold and Ultimate packages. For what it’s worth, GitLab has congratulated GitHub on the (still unconfirmed) acquisition. In a blog post, it stays the move is a “validation of the growing influence of software developers in the world,” but warns that Microsoft could use its latest purchase to push its Azure cloud hosting service.